Since millions of people have dental crowns, it’s possible that you have one or two of your own. Dentists use these dental restorations to protect a damaged tooth and restore its strength, function, and appearance. Your Kingsport, TN dentist offers dental crowns in several different materials including porcelain, porcelain fused to metal, and gold. 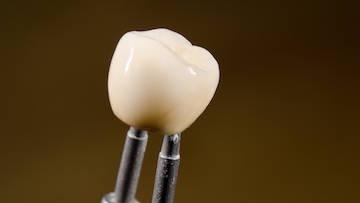 If you’ve ever gotten a dental crown, you’re generally familiar with the process. But what’s happening behind the scenes while you’re waiting patiently in the dental chair? What do you think of when someone mentions dentures? Do you picture fake teeth that look, well, fake? Did you envision your grandmother’s denture slipping every time she laughed? Decades ago, dentists and technicians did the best they could with the materials available, and the aesthetic results and comfort of dentures left a lot to be desired. 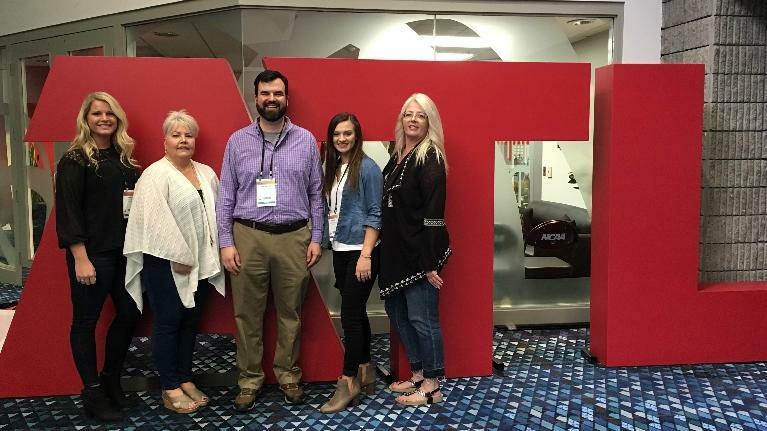 In March, Dr. Hagan and the staff from Hagan Dentistry attended the Hinman Dental Meeting in Atlanta, GA. The Hinman meeting is one of the largest dental meetings in the country with speakers coming to discuss the latest in new dental technology and techniques. Hagan Dentistry is proud to learn from the best researchers and clinicians in the country and to bring that information back to improve the care our patients receive in Kingsport. As you can see, we also like to have fun. We got to tour the Georgia Aquarium at night for a special event. Everyone had a great time and learned a lot during our trip. When it comes to your teeth and gums, the old adage, “An ounce of prevention is worth a pound of cure” couldn’t be truer. 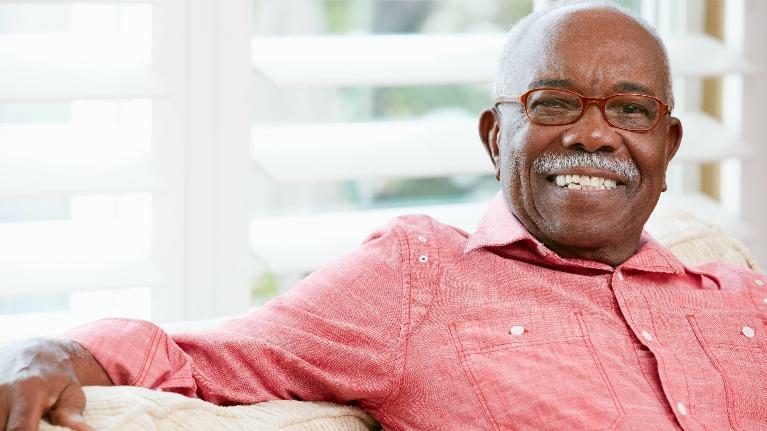 Preventing tooth decay and gum disease starts as early as infancy, but knowing other common dental problems as you age, along with family dentistry in Kingsport, TN, is just as important. 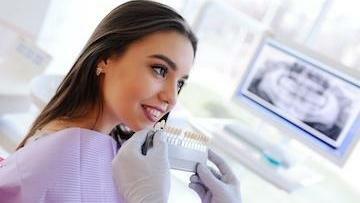 Gum disease is the leading cause of tooth loss, but you can also lose a tooth due to poor nutrition and oral hygiene. No one wants to think about losing a tooth, but car accidents, falls, and sports injuries do happen too! Does Your Partner’s Loud Snoring Keep You Awake? It Might Be Sleep Apnea! Does your partner’s loud snoring cause you to lose precious sleep? It can be annoying to be lying awake while the person next to you is in a deep sleep. But the truth is that, despite all the noise you hear, your partner may not be sleeping peacefully at all if the source of the snoring is obstructive sleep apnea or OSA. Sleep apnea can be a debilitating condition that ruins sleep for everyone and also leads to significant health problems. If you or your partner are dealing with the effects of sleep apnea in Kingsport, TN, here are some basic facts you need to know. I Have a Chip in My Front Tooth. What Are My Options to Fix It? Did you know that dental enamel is the hardest substance in the human body? If you consider the wear and tear your teeth withstand on a daily basis without becoming damaged, this fact makes sense. But the reality is that sometimes teeth do get chipped or broken and not only detract from your smile, but also cause a jagged edge that can irritate your tongue and cheek tissue. When this happens, we need a solution like durable tooth-colored fillings in Kingsport, TN to restore the health, function, and appearance of a tooth. Let’s start by saying that, yes, flossing is essential even if you brush your teeth like a pro. Floss reaches into the crevices between teeth that your toothbrush can’t and carries away bacteria-filled plaque that threaten your oral health.